Mothers-to-be may have one more thing to worry about. The Centers for Disease Control and Prevention (CDC) released a report saying that there could be a link between hormonal birth control and gestational diabetes. If a woman used a hormonal birth control product before attempting to conceive a child, the CDC found that she is 1.4 times more likely to develop gestational diabetes, a typically temporary illness that appears in expecting women about halfway through their pregnancy. Products that are classified as "hormonal birth control" include pills, patches, injections, cervical rings, and intrauterine devices (IUD). The disease can often be kept under control with diet and exercise, but some patients may need insulin injections. According to the study, 8.3% of women who reported using hormonal birth control were diagnosed with gestational diabetes. Both the CDC and other medical authorities, however, acknowledge that the study is not conclusive. They will continue researching before they declare that this risk has a solid link to the popular birth control options. Were You Hurt by a Dangerous Drug? Medicines and supplements are supposed to keep you healthy, but they can cause injury and illness. If you or a loved one were hurt by a dangerous drug, you may have a case. Contact our firm today so we can help you. Your legal consultation is free, and there's no obligation to use our services. Talk to us about what we can do for you. 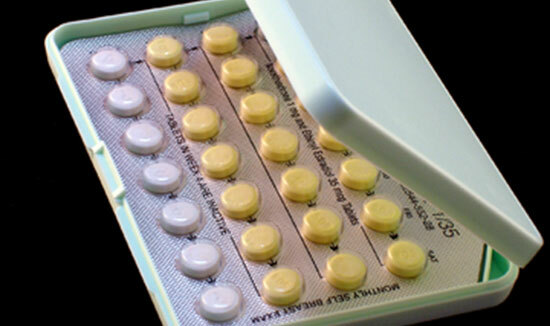 Source: "Hormonal birth control linked to risk of gestational diabetes." CBS News. July 17, 2014.